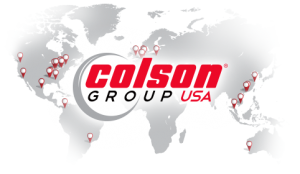 Next Generation Stainless uses 304 Stainless steel top plates and components for better corrosion protection. 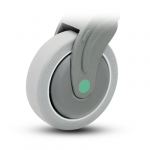 Next Generation Antistatic helps minimize the risk of electrostatic discharge. 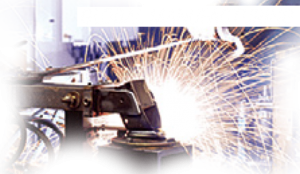 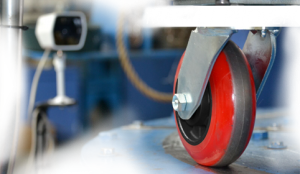 Next Generation Non-Magnetic features non-magnetic plastic and metal components. 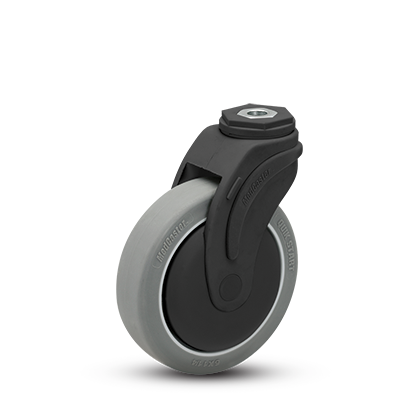 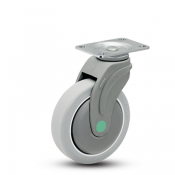 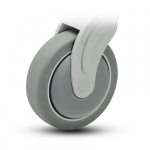 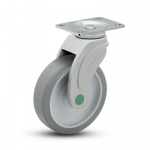 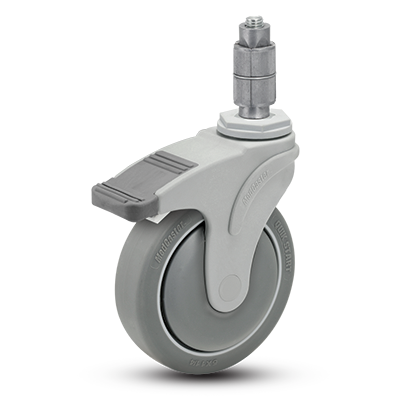 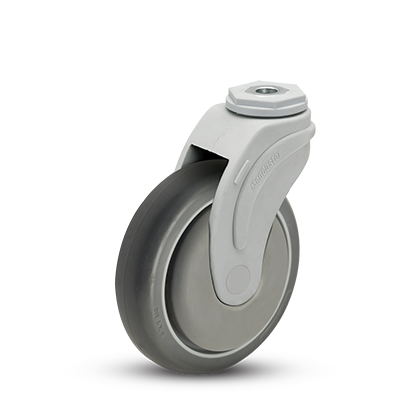 Directional lock models lock swivel rotation only, which assists with steering. 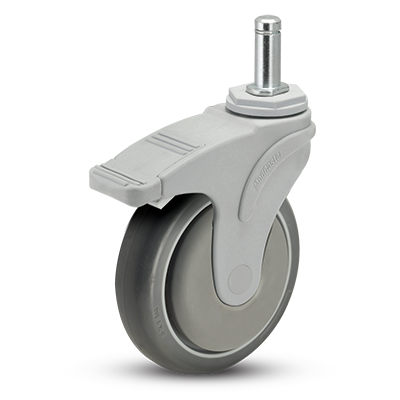 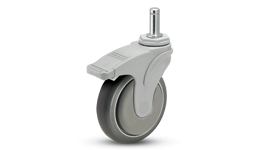 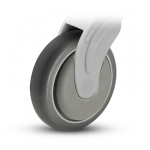 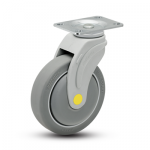 A rigid brake (not pictured) is available on 5″ wheel diameter models. 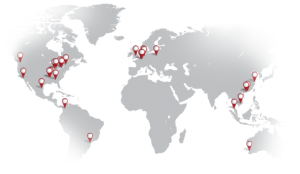 Standard Fastenings for the Next Generation series include: Threaded Stems, Hollowing Kingpin, Top Plates, and Grip Rings. 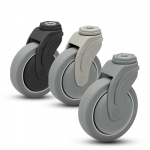 Additional fastening types, including round, square, and expanding adapter stems, are available by special order; please consult factory for details..
Additional colors available by special order; please consult factory for details.